Your safety is our greatest priority! 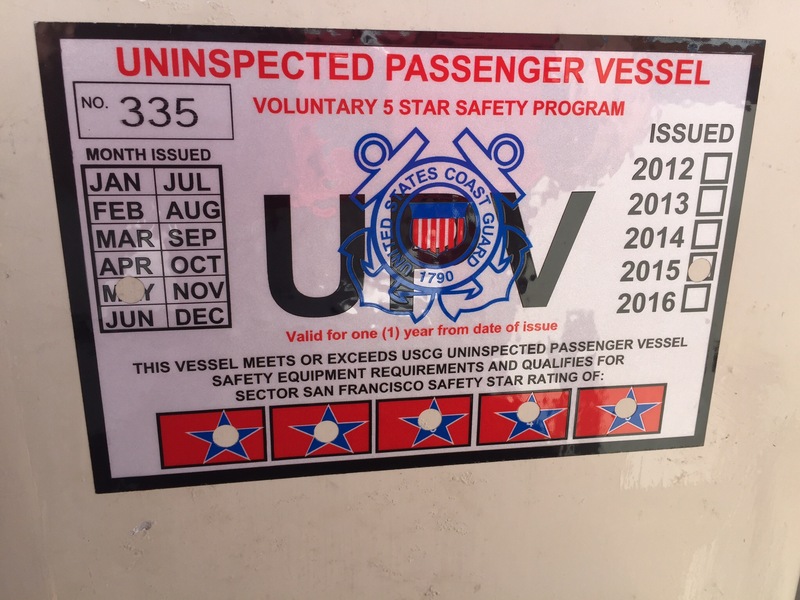 This inspection is voluntary and not all passenger vessel owners are willing to go through the process of inviting the coast guard to check out their boat but I feel it is a great tool to make sure that I am doing the very best job for my passengers. 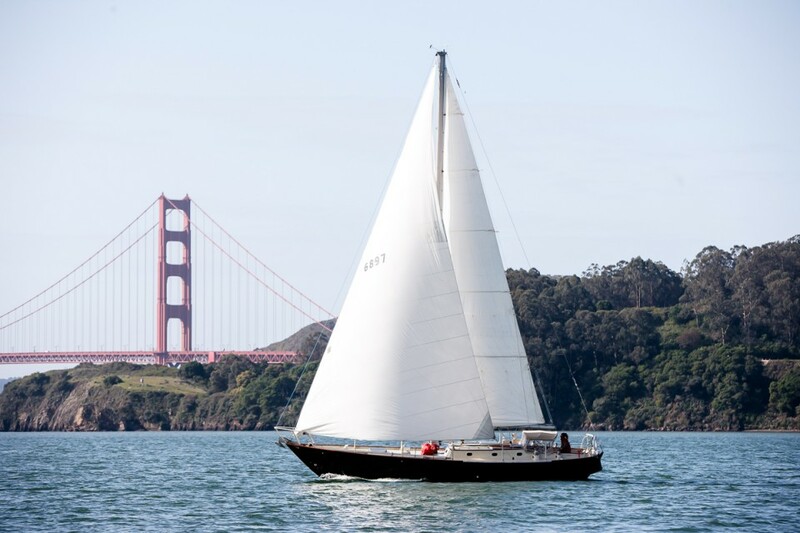 Now let’s go sailing! Next posthappy ending to a tough chapter… lots to be thankful for!